We age our traditional maple syrup in a bourbon barrel for 4 to 6 months. During this time, the syrup soaks in the flavor of the barrel, char, and left over bourbon. 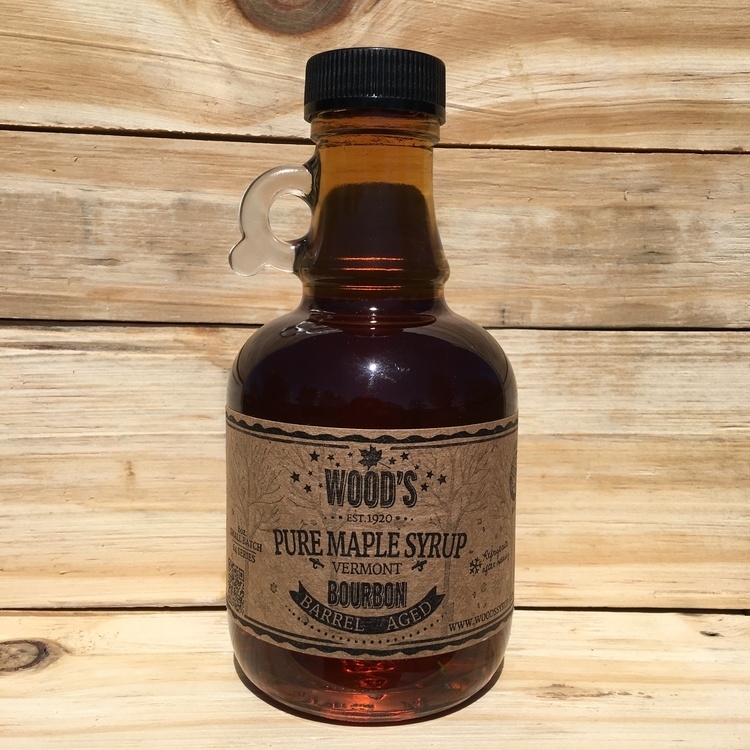 This was our first specialty syrup and we're excited to share it with you! Oh, and it's kid friendly!